Sorry for the super delay in posting. This week has been crazy and today was even crazier. Mikey and I were both down for the count with some sickness that lead to a cold. But, We had a super amazing time in Denver (minus the sickness Mikey brought with) and we are currently having beer withdrawals. It’s late and I’m ready to turn on a movie and pour myself a large glass of vino. Therefore, I’m keeping it simple. I am looking forward to the weekend and this AMAZING weather that has graced us with its presence. Check out some things I’m loving this week and have a great weekend!!! 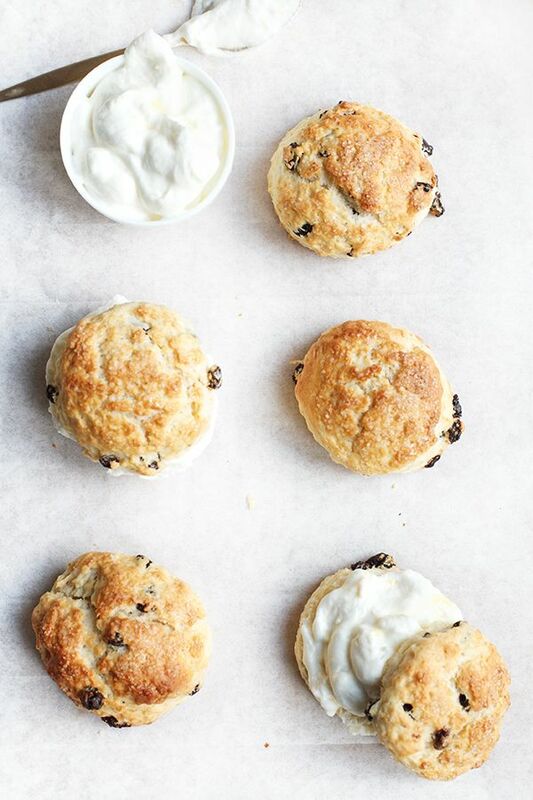 These pretty Ginger and Current Scones look like a perfect recipe to tackle this weekend! I almost can’t get over how delicious and smooth and perfect this coffee looks. That milk. That espresso. 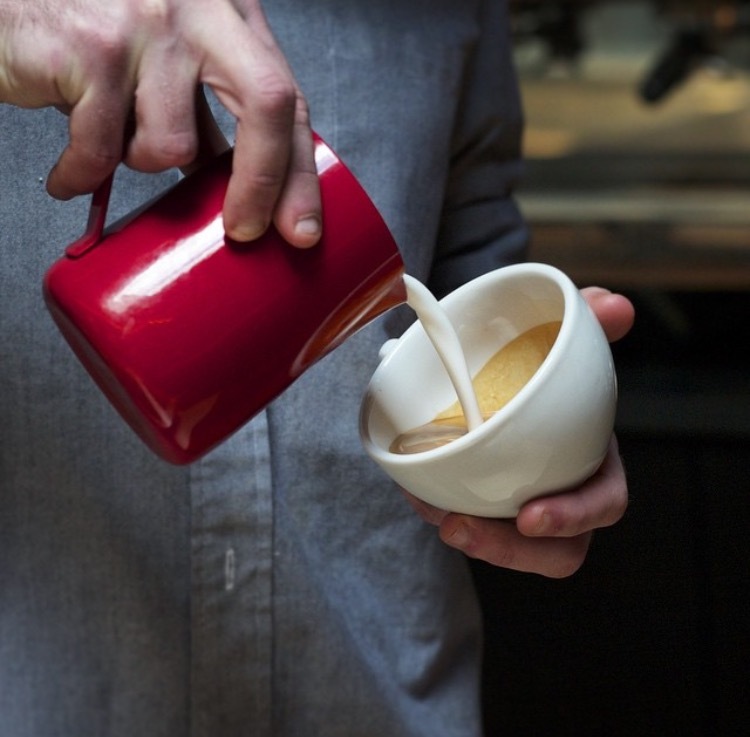 I can’t wait to go to bed so I can wake up and shuffle my feet over to La Colombe and get my mitts on some java! I absolutely love these delicately stacked necklaces. Kei Jewelry has some stunning jewelry and it’s very affordable. Go ahead, treat yo self. Is it a cowboy boot? Is it a sandal? Whatever it is I’m intrigued. Spring fashion is here and apparently these boots are included. I’m obsessed with them. My feet would be so happy if they could nest inside these shoes!!!!!! I cleaned our house today with the windows open! It was glorious. No one was happier than Norman, though. He was basking in the sun and meowing at the birds. He was also shedding like a mad man and I was inspired to find the perfect spring cleaning checklist. Popsugar hooked me up and I am actually looking forward to checking these items off this list. Also, it will probably take me longer than 30 days. More like until the end of the summer. Just in time to start it all over again! I love how this blog post is just a small summary of your life. Everything from food to cleaning to fashion. A little bit of everything I’ve been thinking about this week!